This past weekend was the second anniversary of Dan Rooney’s passing and for me it brought about a time of reflection. I cannot help but wonder if the events of the last two years would have unraveled the way they did had Mr. Rooney still been alive. It is an unfair thing to ask really because we have no way of knowing but from the behavior of and subsequent trade of Antonio Brown to the collapse of the 2018 season could things have been different? We’ve been told for many years that Art Rooney II was not his father Dan. This is of course common sense but it seems accurate that ARII does not carry the same weight his father did and that appears to have had an impact on this team. To be fair, I think ARII handled Brown as well as he could have. Brown as we know is a hot mess and from what I gathered getting rid of him at any cost was needed and ARII knew it. If this coming season is a huge one for Mike Tomlin then I’d say it is just as huge for Kevin Colbert and company as well. Since Mr. Rooney’s death questions have been raised about whether the Steelers are still using an antiquated method of running their team. The jury is still out on that as more years will be needed but their case will not get any better with another poor or drama-filled season. 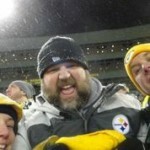 The days of Mr. Rooney these are not…. 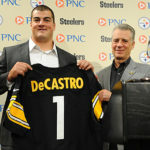 Stay up to date with all of our Steelers’ Draft Preparation with everything from Prospect Profiles to mock drafts. Click on the link right here. The Steelers report for the first day of OTAs today. Thank God. Something ‘football related’ to discuss. Tweet of the Day… I’m going to assume that Cam was watching the Game of Thrones premiere. 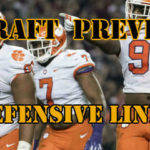 I think one position that many are overlooking in terms of a potential draft selection is defensive line. There are some really talented interior defensive linemen in this draft and some decent depth. 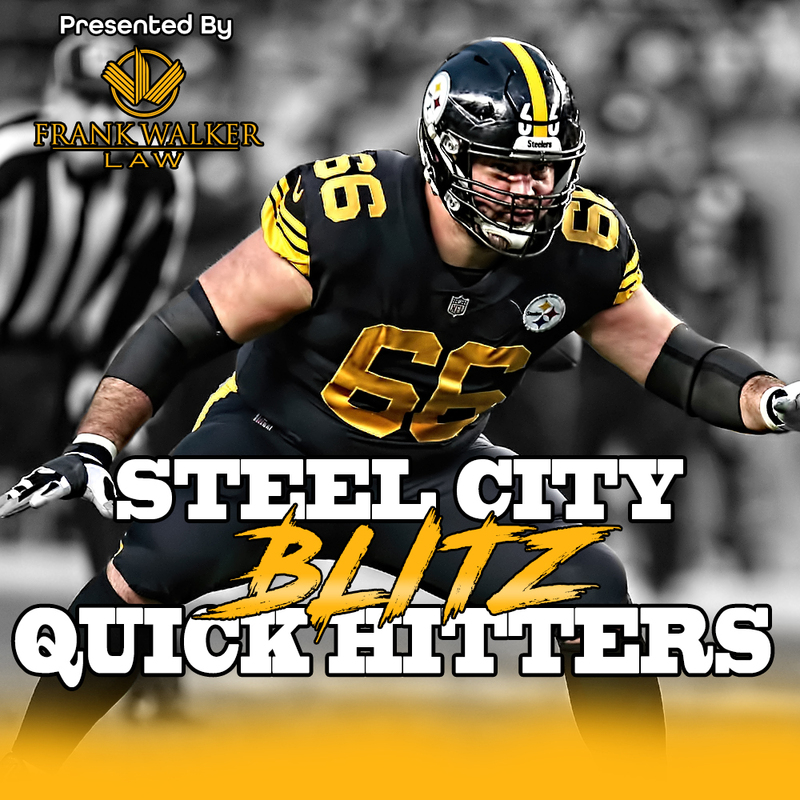 While the Steelers are seemingly set with Cam Heyward, Stephon Tuitt and Javon Hargrave, adding more depth and potential future starts there is crucial especially as often as the Steelers are in unique packages through the course of a game. Finally congratulations to Tiger Woods. America is a place where people get second opportunities in life. Tiger’s life was a mess after his personal problems came to the public in 2009 and then his body took a brutal beating with four different back surgeries among other issues. Like many of the people in sports we worship, including some that have been right here in Pittsburgh, Woods is not a perfect person but then again who amongst us is?